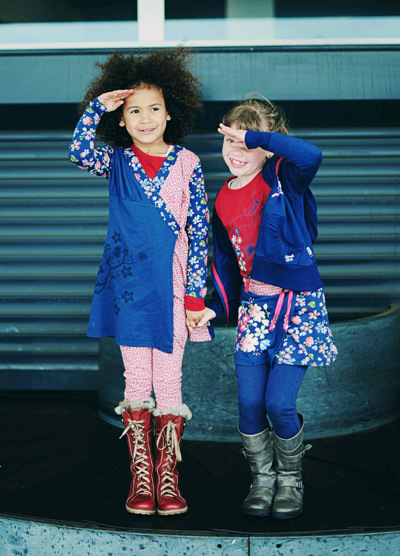 The new Doerak fall/winter collection is fresh and sparkly. 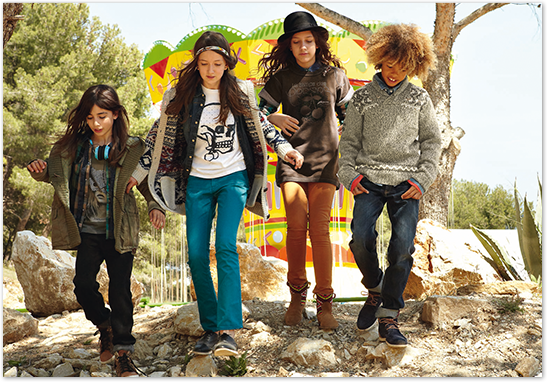 It revolves around a child’s cheerfulness and combines fun with comfort in every garment produced. 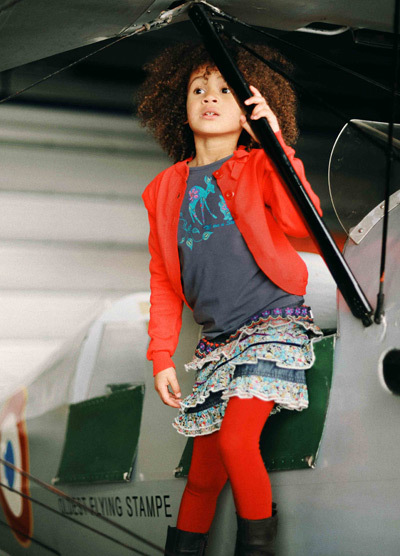 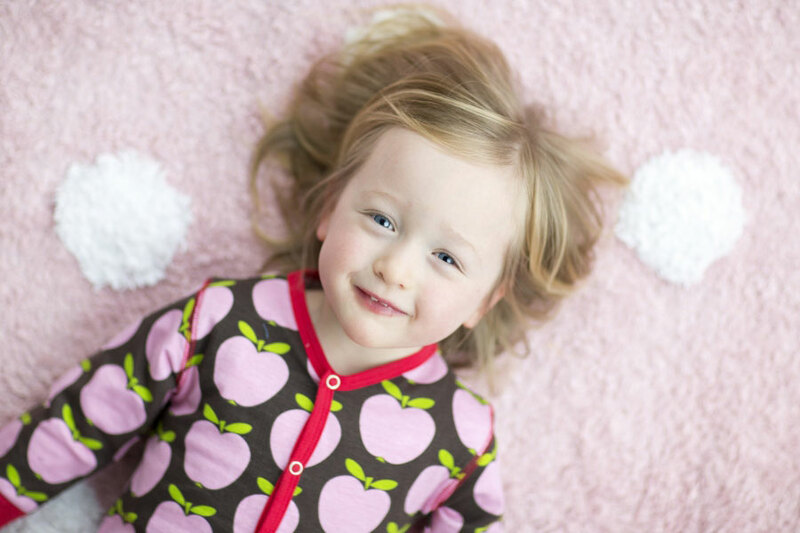 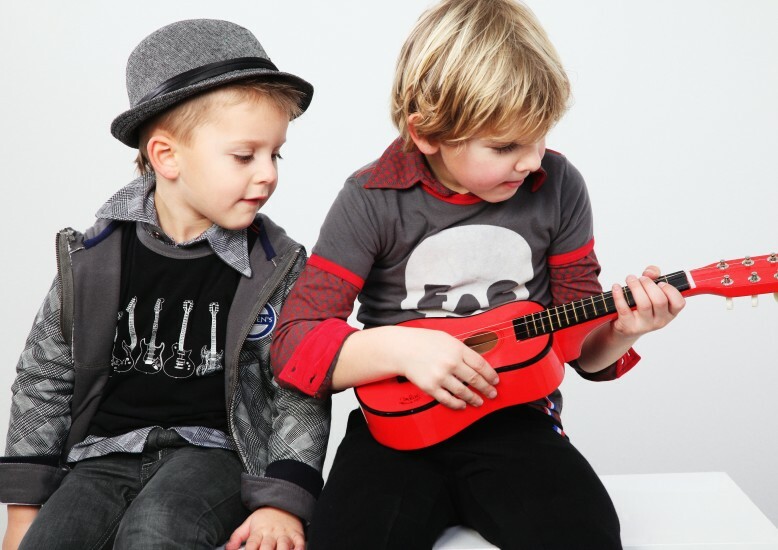 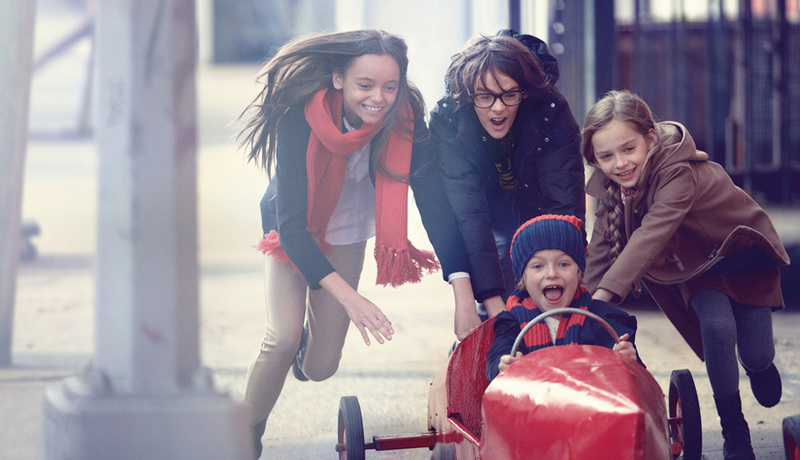 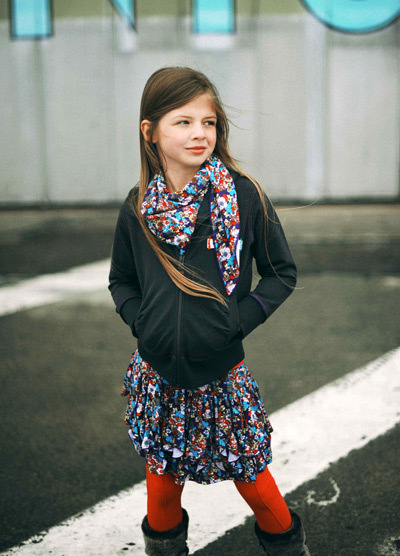 Doerak provides fun and playful clothing for children wherein children can be themselves and enjoy this to the fullest! 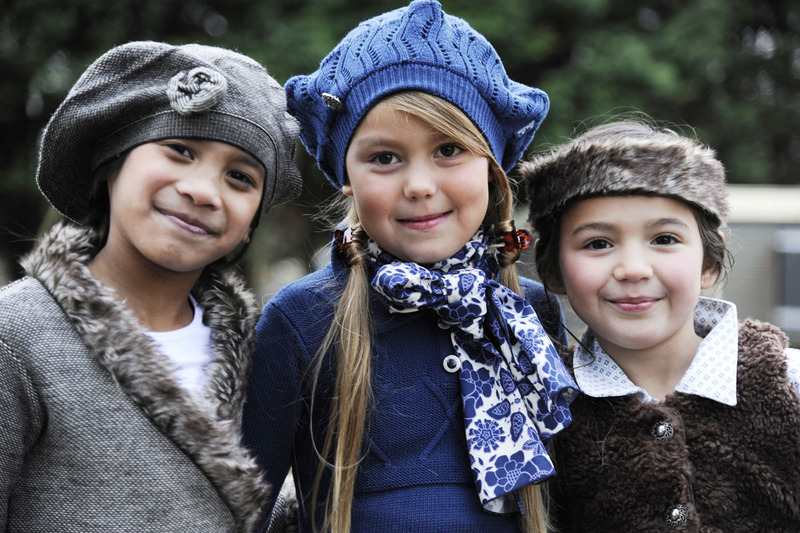 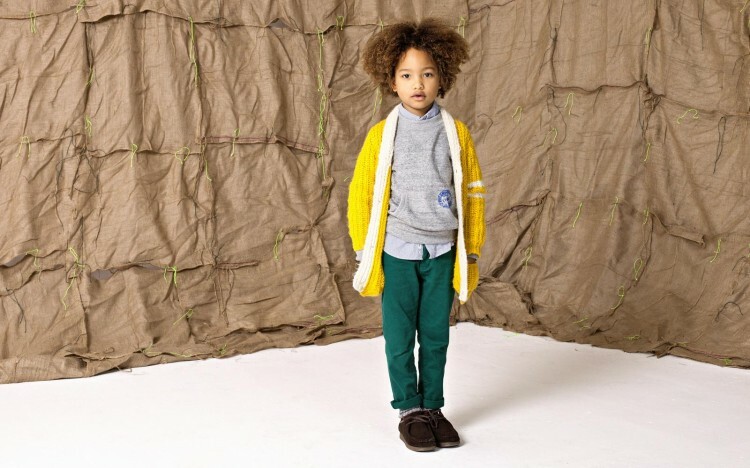 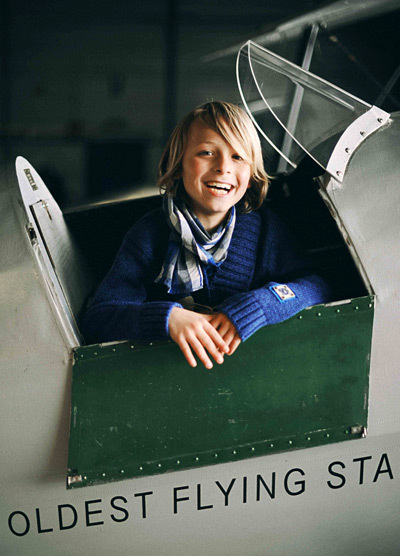 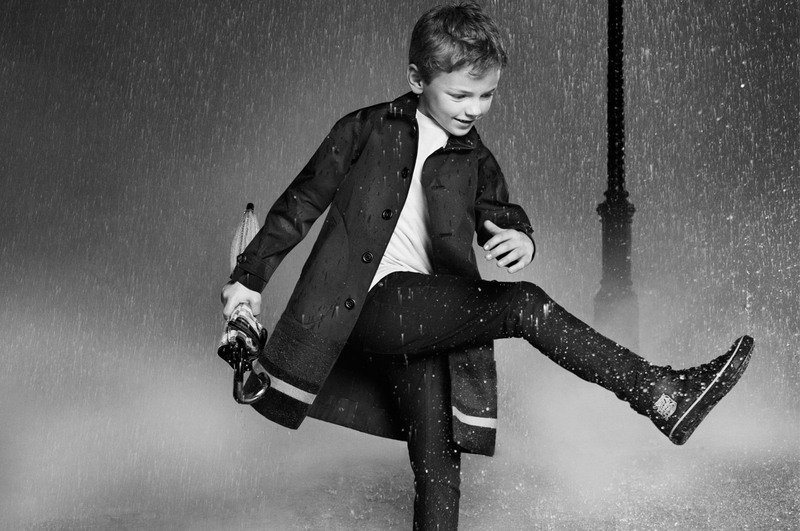 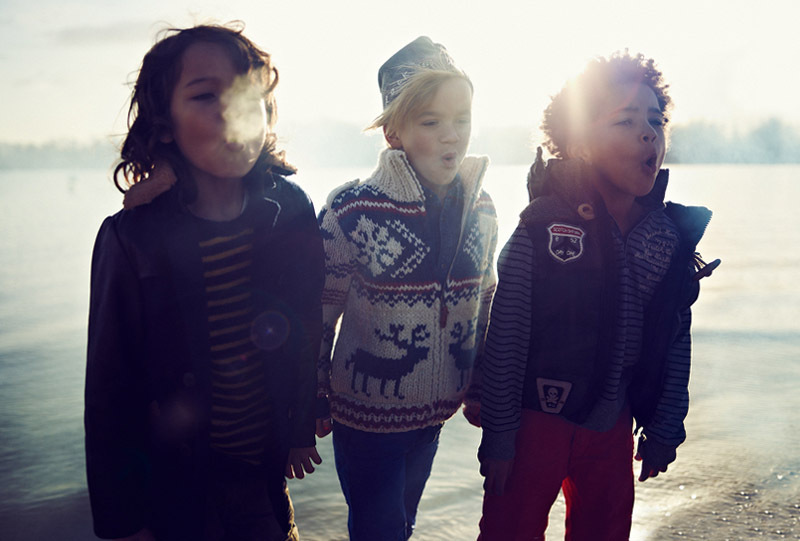 Doerak is fresh and innovating, the garments must feel good to children’s skin and most of all fit children’s values. 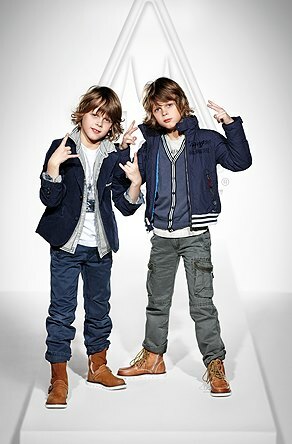 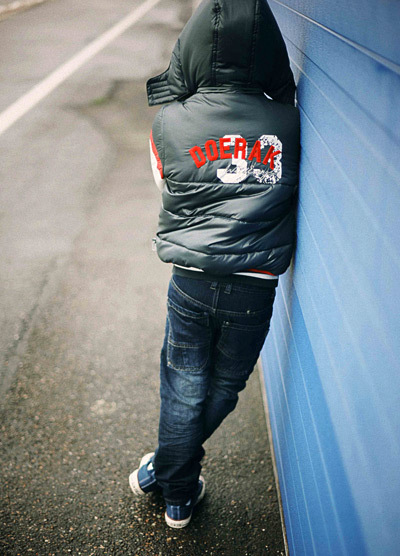 Doerak boys enjoy a mix of sporty and adventurous like tough T-shirts and trendy denim. 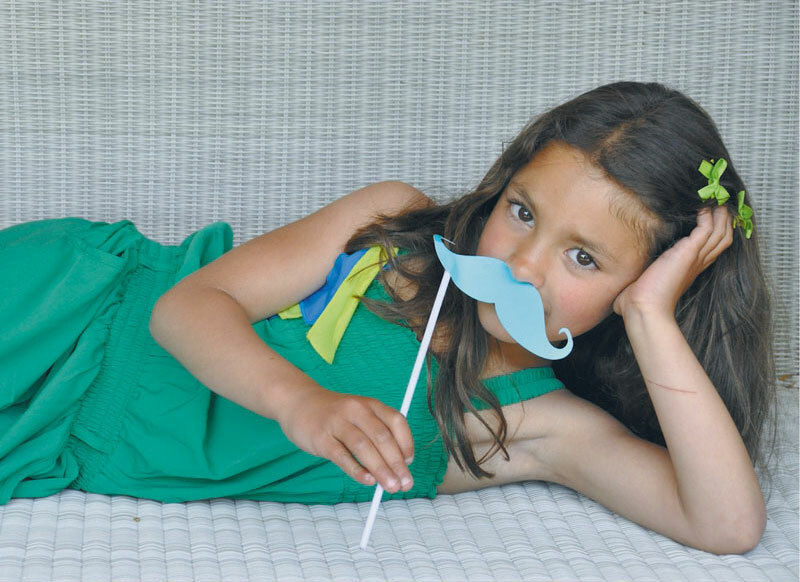 The Doerak girls keep it sweet and dynamic. 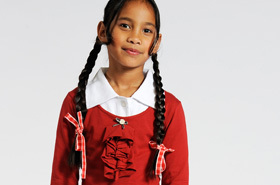 They prefer flowy skirts or girly dresses with matching accessories.